Ahead of the launch of Moto G (4th Gen), Motorola has revealed that the smartphone will be an Amazon exclusive. The device is all set to be launched in India on May 17. The company took to Twitter to announce its exclusive partnership with Amazon for the upcoming smartphone. The company has been teasing the next edition of the Moto G for quite a while now. It has already sent out the media invites for the launch event in Delhi. In terms of specifications for the upcoming device, the rumor mill suggests the device to come with a 5.5-inch 1080p display. 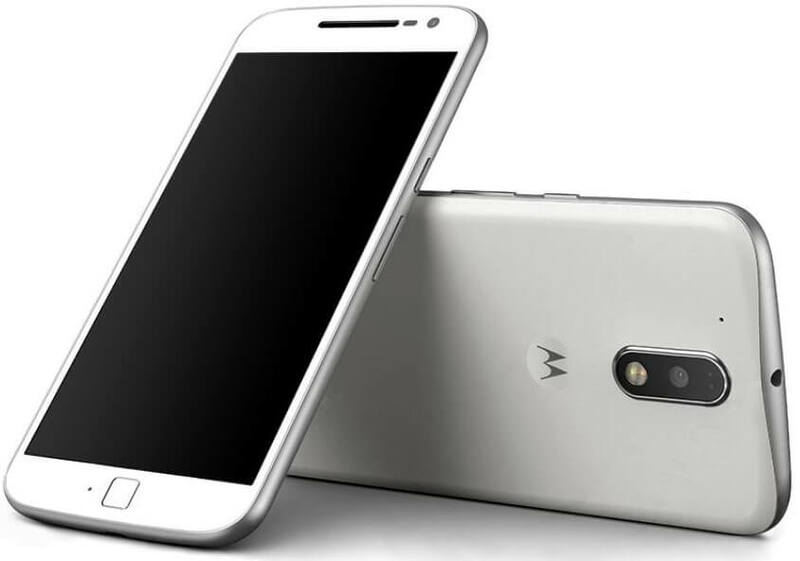 It is expected to come powered by an octa-core CPU instead of Snapdragon 410 processor of the previous Moto G. The smartphone might also feature 2GB of RAM along with a fingerprint sensor. Leaked images of the device also hint that it might come with a metal-clad design. These details are just leaks so we better wait for May 17 to know what Motorola has in store for us. Stay tuned for more info.